Lessons are aligned with QLD state school terms (as per the dates below). NB – Scheduled lessons falling on ‘Public Holidays’ or ‘Student-Free Days’ will still occur, unless otherwise notified. 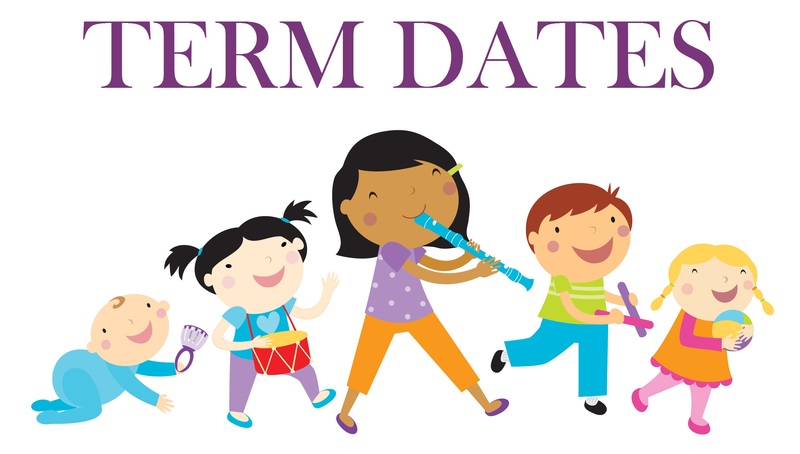 View the QLD State Schools’ 2016 Calendar HERE.